Spending time in Capitol District? Get to know this Harrisburg neighborhood by browsing its most popular local businesses, from a steak-and-egg place to a vegetarian spot. Hoodline crunched the numbers to find the top places to visit in Capitol District, using both Yelp data and our own secret sauce to produce a ranked list of neighborhood businesses. Read on for the results. Topping the list is New American spot Home 231. Located at 231 North St., it's the highest rated business in the neighborhood, boasting 4.5 stars out of 425 reviews on Yelp. 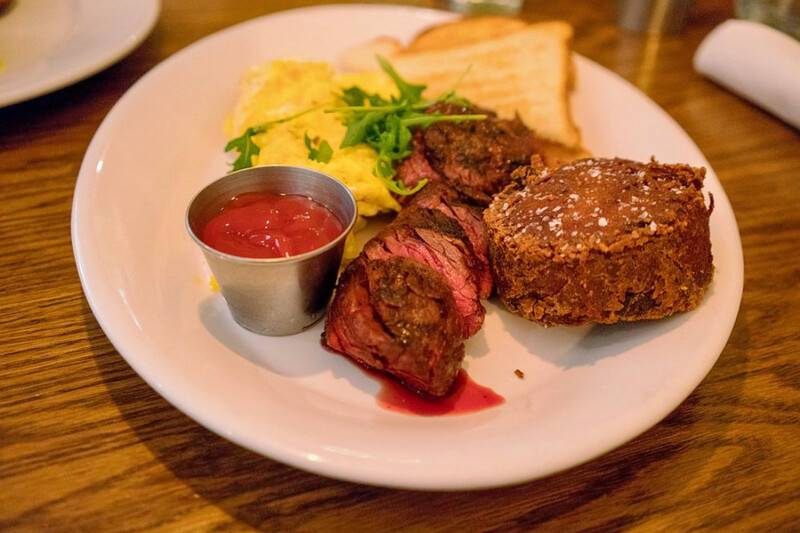 Justin A., who reviewed it on Dec. 9, said, "Everything on their brunch menu was amazing. We ordered the doughnuts, short rib quiche, gingerbread pancakes and churro french toast and were not disappointed by any of it. So flavorful and balanced." 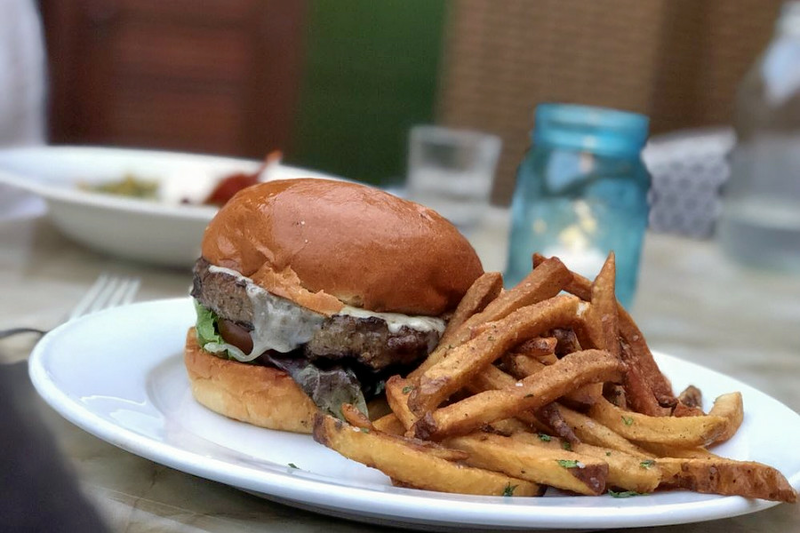 Next up is bar Cork & Fork, which offers pizza, tapas and more, situated at 200 State St. With four stars out of 297 reviews on Yelp, it's proven to be a local favorite. It also has a location in Camp Hill-West Shore. Yelper Michael S., who reviewed it on Dec. 30, said, "To me, there are two telling things that say a lot about a restaurant: service and consistency. Cork & Fork nails both. The service here is outstanding. I'd go as far as to say that it is nearly impossible to think of a place where I've had better service in the area. The staff is friendly, informative and incredibly hard working." 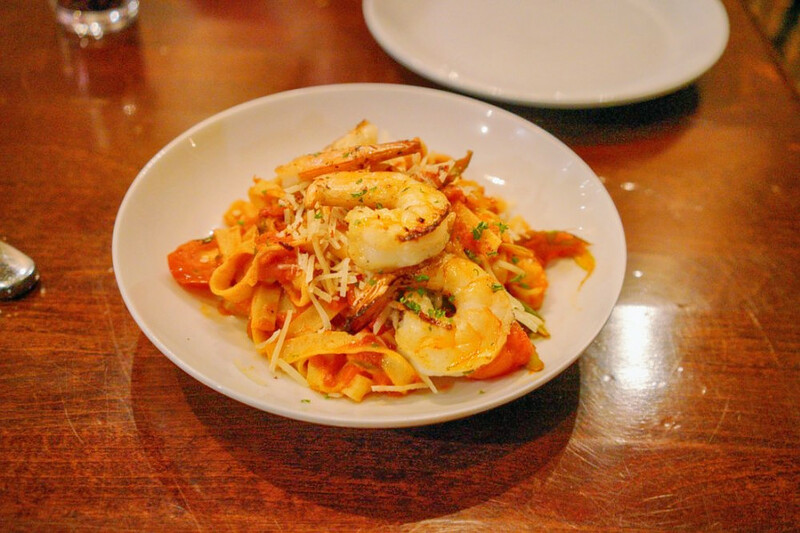 Tapas bar and Italian spot Mangia Qui, which offers seafood and more, is another top choice. Yelpers give the business, located at 272 N St., four stars out of 147 reviews. 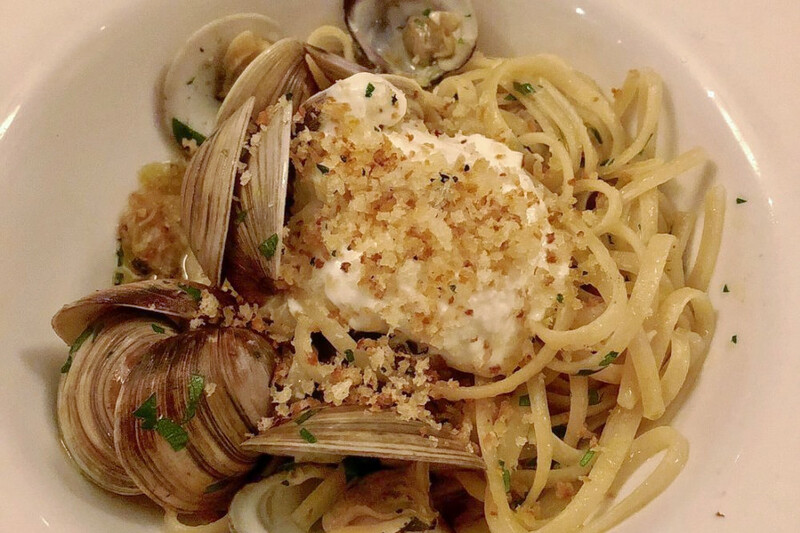 Bill M. said, "I've dined at Mangia Qui quite a few times and it is delightful. The food, the service, the drinks and the ambiance are all wonderful and a great addition to Harrisburg dining. I have had so many things from the menu and they were all delightful. The beef carpaccio was heavenly, the scallops were delightful and the grilled figs are just divine!" 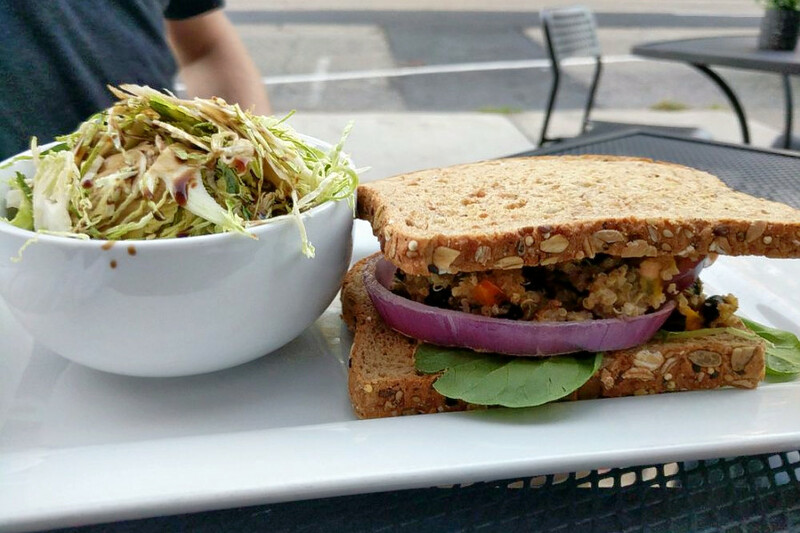 Finally, check out The Vegetable Hunter, which has earned four stars out of 94 reviews on Yelp. You can find the brewpub and vegetarian and vegan spot at 614 N. Second St.
S K. said, "If you like to go out on a limb for something out of the ordinary, you must check this place out. I had their taco bowl and a side of kimchi with rice. The kimchi is home made and excellent. The taco bowl came with three delicious salsas."